For once in their lives, D.J. and Chris are #1 at something. 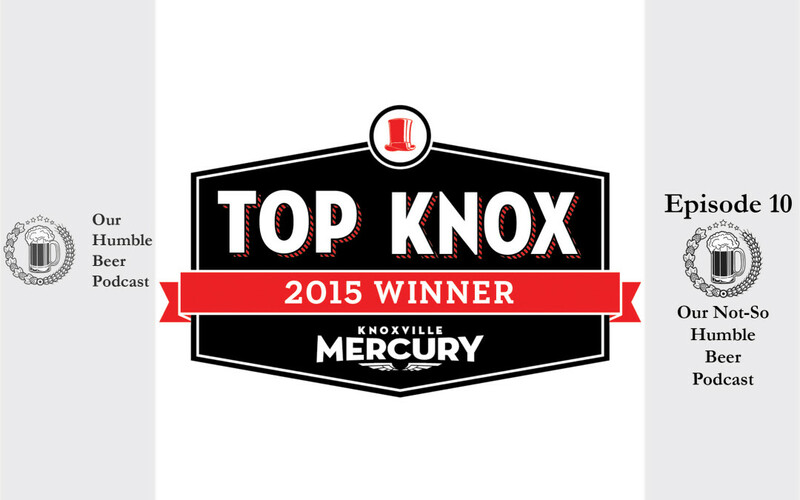 They won the Knox Mercury reader poll for Top Podcast in Knoxville! In this episode they gloat, drink beer and laugh heartily as they recount their victory. Then they get back to doing what they do best: getting down on themselves for their failures in the podcast this year. After all, you gotta stay humble, right? So join D.J. and Chris as they hang out at Flow and discuss what it feels like to be winners. PS, Chris & D.J. would like to thank all the great fans that listen to us and supported us in the vote for Top Knox!